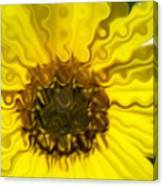 Melting Sunflower iphone x case by Laurette Escobar. Protect your iPhone X with an impact-resistant, slim-profile, hard-shell case. The image is printed directly onto the case and wrapped around the edges for a beautiful presentation. Simply snap the case onto your iPhone X for instant protection and direct access to all of the phone's features! 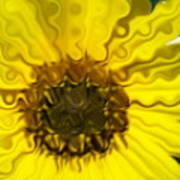 I had fun with this. 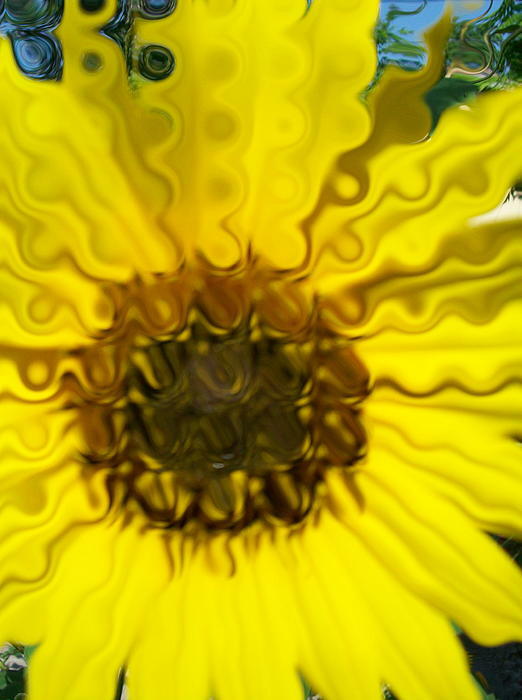 I "photoshopped" what was a blurry and nasty picture I took of a sunflower and so I used some effects and just had a blast. Enjoy!